Beautifully maintained home on nice sized lot! 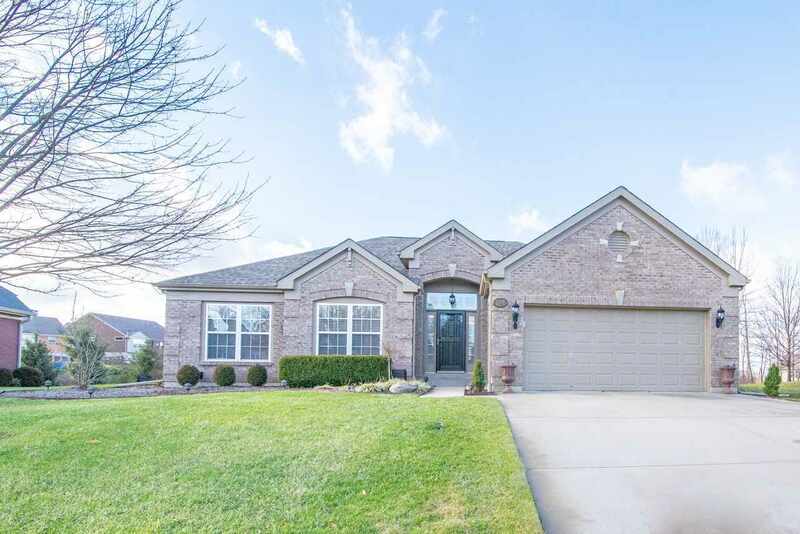 Fully finished basement with custom stained decorative concrete flooring, outdoor patio area includes, six person hot tub, fireplace and covered seating area, new kitchen counter tops, stove & dishwasher. (Stove and dishwasher are stainless) refrigerator included in home purchase. New laminate flooring in L.R. pool table & detached dry bar included in home sale. Directions: 237 To Tree Top Lane To Right On Bottomwood To L On Lumberjack Dr.